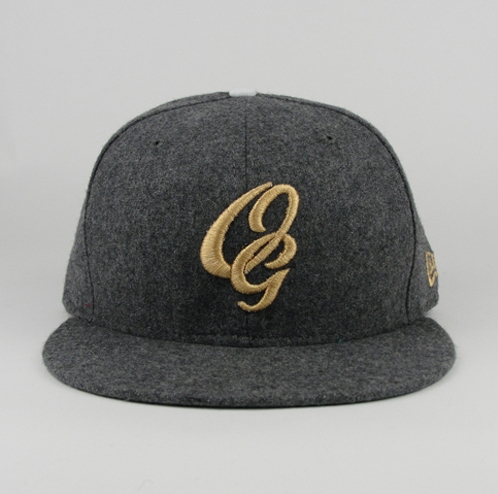 Oaxaca Guerreros New Era Fitted, gray flannel with “OG” logo in gold. The green underbill is what slaps you across the face (at least it did for me). Plus, who doesn’t want a fitted that says “OG” on it??? 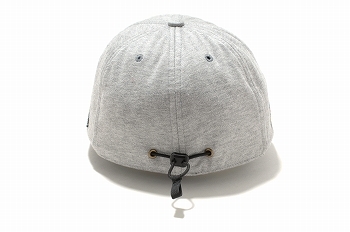 Sizes are going fast for this fitted at Cranium Fitteds. New Era’s online magazine is now on issue #2 – check out the future of magazines, complete with embedded videos to go with the profiles. 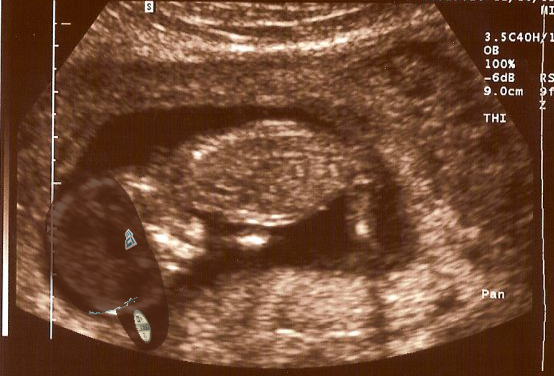 Thaswassup! I’ve been waiting a long time for this moment, and now it comes courtesy of New Era Japan (photo courtesy of Strictly Fitteds). My favorite out of the pack so far is definitely the Han Solo fitted, using perforated mesh materials with Han’s face and hand penetrating through the front panels. 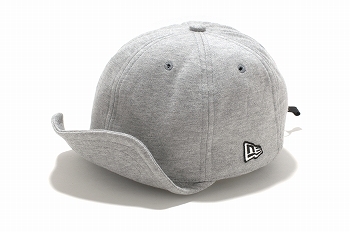 Props to New Era Japan for being creative and not shying away from design. The Chewie fitted says it all. 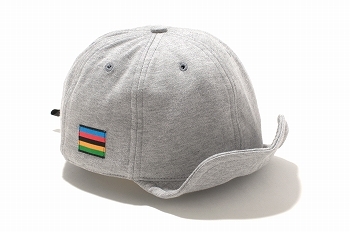 I agree with Strictly Fitteds in that these are instant classics….but when are they coming to the U.S.?! ?